Our top four essential oil benefits for allergies. 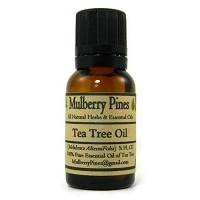 Tea Tree essential oil is known for killing airborne bacteria and is a natural fungicide. 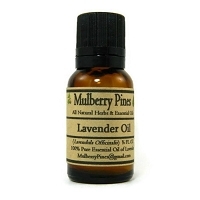 Lavender essential oil has natural anti histamine properties that help inflammation caused by allergies. 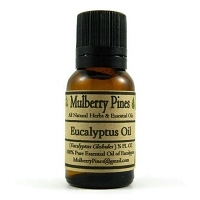 Eucalyptus is known to help relieve respiratory issues that people may have do to a allergic reaction. It is also one of the essential oils that people normally use if they would like to get instant relief from allergies. 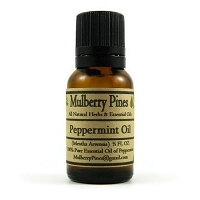 Peppermint essential oil works wonders to treat allergic reactions. Especially those that cause respiratory or digestive issues. It has pain-relieving, soothing, cooling, and has anti-inflammatory properties. It helps to open the airways, improves breathing and eases congestion and headache. Copyright Mulberry Pines LLC. All Rights Reserved.